Imphal, Sep 20: Sonia Nepram’s ‘Bloody Phanek’ is ready to hit the big screen this month during the 9th DMZ International Documentary Film Festival 2017, which will be held at Gyeonggi-do in South Korea from 20 to 28 September. Sonia Nepram’s ‘Bloody Phanek’ is ready to hit the big screen this month during the 9th DMZ International Documentary Film Festival 2017, which will be held at Gyeonggi-do in South Korea from 20 to 28 September. 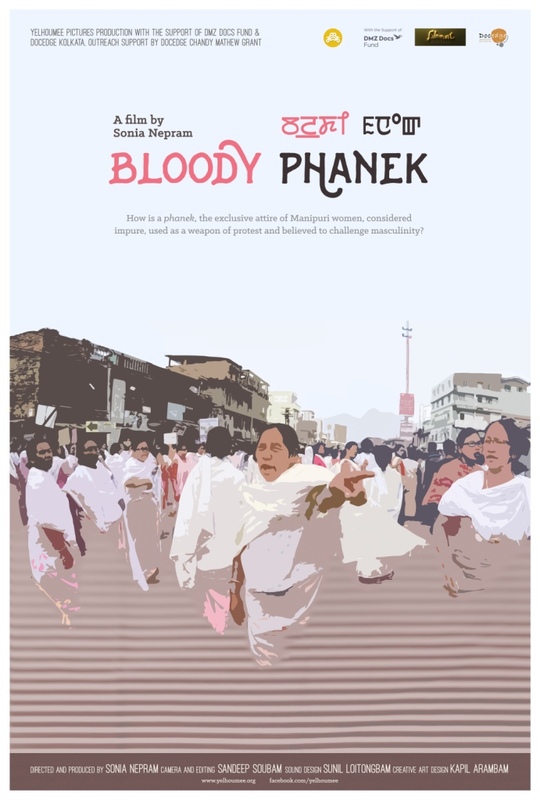 ‘Bloody Phanek’ is a film on phanek, the exclusive attire similar to a sarong, which is worn by Manipuri women in northeastern India bordering Myanmar. It blends the personal and the political. The film explores the inherent concept of impurity in a phanek while examining how it is used as a medium of protest and challenges masculinity. Organised under the theme of ‘Peace, Life, Communication’, the festival features 114 films from 42 countries. The 52-minute ‘Bloody Phanek’ has been selected in the Global Vision Section (World Premiere category) of the festival. Sonia will also be attending the premieres at Gyeonggi-do. It will be screened on September 26th (7pm local time,​ Megabox Paju Bookcity 1) and 28th (5pm local time, Megabox Baekseok 2) at the festival. 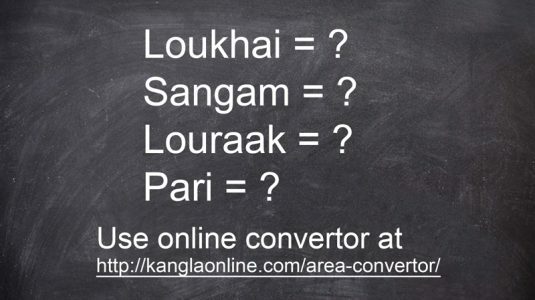 More information is available on one of the pages of the festival: https://goo.gl/npgS9F. Produced and directed by Sonia Nepram under the banner of Yelhoumee Pictures, ‘Bloody Phanek’ started with a pitching programme in 2014 at the Manipur State Film Development Society (formerly Manipur Film Development Council) held under the aegis of the Docedge Kolkata and the Television and Cine Foundation, Manipur. It was further pitched at the Docedge Kolkata, Asian Forum for Documentary, where the Mumbai-based Filament Pictures offered the Chandy Mathew Grant for outreach support for the film. Then, in 2015, it was invited to pitch at the DMZ Docs Fund South Korea where ‘Bloody Phanek’ received the support grants. ‘Bloody Phanek’, her first feature length documentary film, is Sonia Nepram’s second work. Her debut film ‘Gun and a God’ that was released online in 2013 had won the Jury’s Choice Award at the Mumbai Women’s International Film Festival (MWIFF).